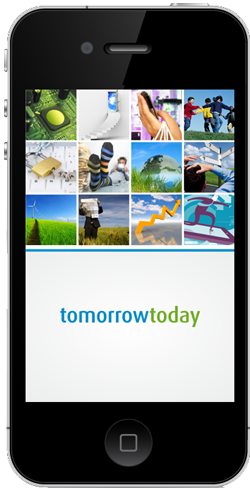 The TomorrowToday App is your personalised live feed of insights and articles from the expert futurists and business strategists at TomorrowToday. It is a great tool for leaders to help them understand the disruptive forces shaping the future of our business. TomorrowToday’s consultants have presented on every continent around the world and are actively engaged with some of the worlds largest and most successful businesses, helping them find competitive advantage. This app is your direct link to their experiences and insights. Click on the Apple App Store or Google Play buttons below and download this App now to gain access to a world of future insights.